Bringing innovative ideas to life! PowerGate Software is one of the top software service companies in Vietnam, founded by industry veterans in US and Vietnam. Established for more than 8 years and with a team of 100+ engineers, we have helped hundreds of customers bring their innovative services and ideas to life in a cost-effective manner. 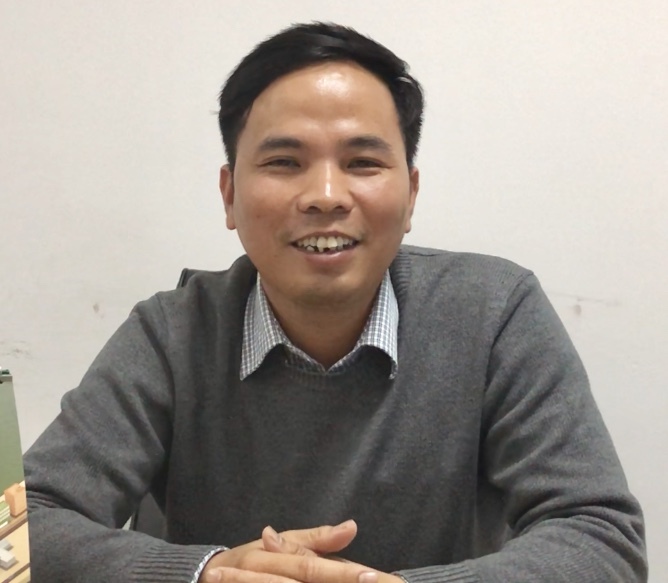 Nghia has over 15 years of management experience in the software industry. He joined PowerGate Software after managing a large development team of over 300 engineers for UK and US markets for 6 years. Before that he also founded 2 other software companies which were acquired by large corporations. Throughout his career, his roles have encompassed programing, software architecture design, project management, training, sales, marketing and operational management where he has held a number of senior roles. Nghia is a PMP project & program manager, Agile/Scrum master and has a strong background in customer service excellence. 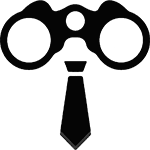 Thomas is a well accomplished, hands on technology executive, with a proven track record of successfully launching high growth, disruptive, technology products in the education space. He was the founding CEO of Tutor Universe (now called GotIt! – a top ranked education app in the U.S. and several other countries). At GotIt! He helped build and lead a team of experienced engineers and famous mentors which include Guy Kawasaki (Chief Evangelist of Apple, Venture Capitalist, and bestselling author) and successfully helped raise several rounds of funding in Silicon Valley. 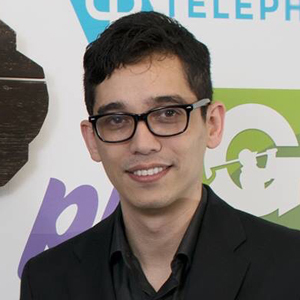 Prior to Tutor Universe, he worked on a PhD in Computer Science and had major publications in the fields of machine learning, natural language processing, internet security, distributed systems, and computational epidemiology. He is the author of a patent on advanced matching technology, and an active advisor/investor in a handful of technology startups across the country. He also teaches a course on mobile application development in the University of Iowa’s Department of Computer Science. Shawn enjoys building and growing technology-enabled businesses. He has rich experience in the start-up journey, having served in various roles as director, advisor and founder. Shawn has contributed in areas such as strategy, M&A and fundraising, product management, operations management and governance. 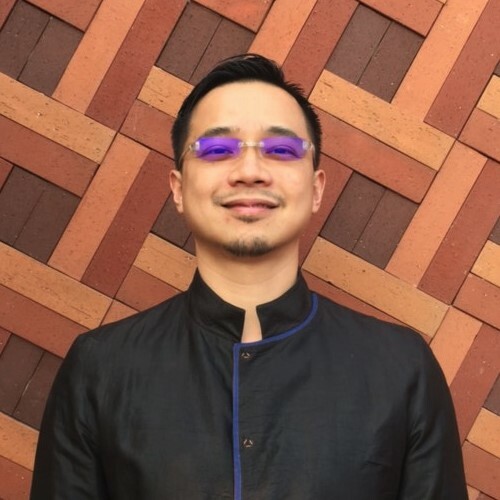 He currently serves on the board of several Vietnamese software technology companies and is involved in several entrepreneurial initiatives, including a RegTech and HRTech startup. 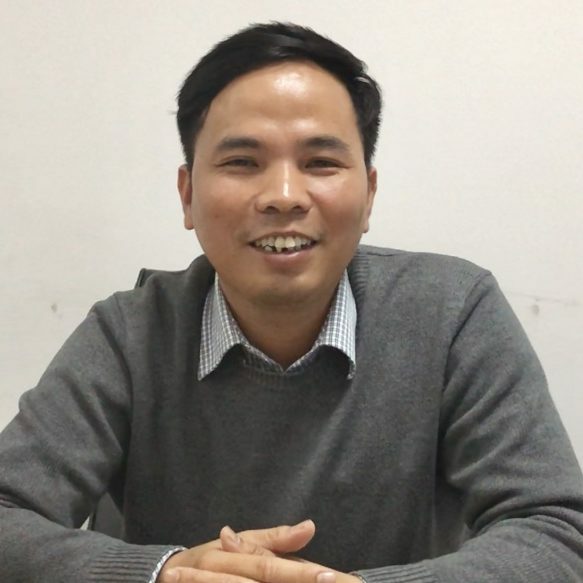 A strong advocate of Vietnamese tech talent, he also advises the Vietnamese Government on start-up policy. Shawn graduated from Yale University (M.A., IDE) and the University of Toronto (Mech Engineering), and was certified as a PMP project manager. Cuong has over 12 years of experience in software development with a proven track record of developing and deploying large systems. For the past 6 years at PowerGate Software, he has been designing systems and leading development for clients in United States, United Kingdom, and Australia. He’s an expert at helping teams overcome difficult technical issues, implementing cutting edge technologies, and bringing teams to higher levels of technical expertise. Before joining PowerGate, he built large scale education platforms for the Ministry of Education, FPT Corporation and VTC Online, such as ViOlympic platform with 5 million users and IOE with 10 million members. Cuong holds a Computer Science degree from Vietnam National University of Engineering and Technology. 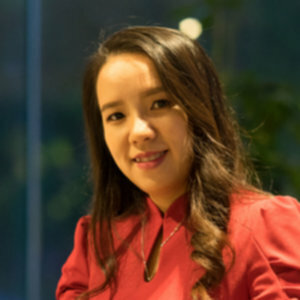 A motivational leader, Kim Anh creates and administers Human Resources and organizational programs that support business strategy, enhance organizational effectiveness and help employees unleash their potential. She has over a decade of human resources experience in the information technology space including recruiting, training, performance management, career development, diversity program development, employee relations, benefits, compensation, payroll, safety, and compliance issues. After joining the PowerGate team in 2011, Kim Anh shortly grew into the role as the human resources manager of PowerGate, a position she has held for the last 4 years. Prior to PowerGate, she worked as a Quality Assurance Lead for a major Japanese corporation for over 5 years. 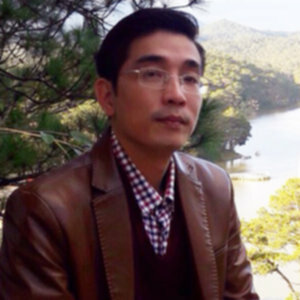 Kim Anh holds a degree in Electrical Engineering from the Hanoi University of Science and Technology. PowerGate’s goal is to become one of the Top 10 international software service companies in Southeast Asia. Through High Quality Standard, Effective Agile Development Process and Distinct Working Culture, we determinedly gain respect and trust from our customers and partners all over the world and become one of the most prestigious Software brand names in the international market! To help our clients and partners from all over the world in building technology products by an effective way, with high quality, at competitive cost. 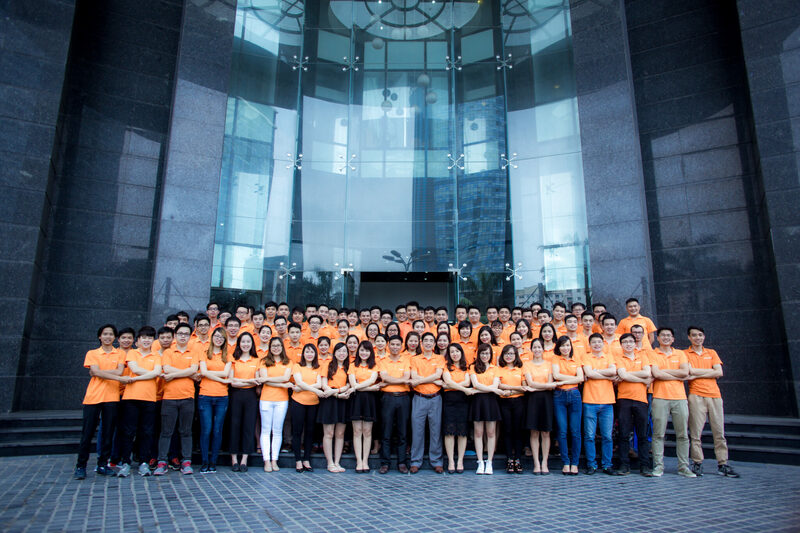 To help Vietnam Software Service gains RESPECT and TRUST from customers all over the World and become a TOP 5 Software Services Supply Destination of the world by combining international best practices with talents in Vietnam. Learn more about PowerGate’s environment, our working culture, open positions and how to join us. Address : 105 Iowa Avenue #231, Iowa City Iowa, 52240. Address : 2nd floor, Trung Yen Plaza, No 01 Trung Hoa, Cau Giay Dist, Ha Noi, Vietnam. North America | United Kingdom | Australia | And all over the world.